Wonderful unadorned bracelet, with a finely drawn leather structure. Soft calf skin in flat, elegant design. 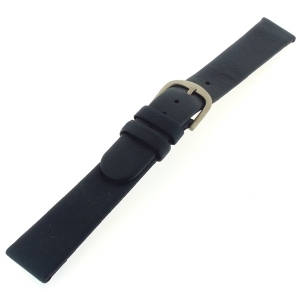 Original universal black leather replacement watchband for all Danish Design watches with straight lugs. 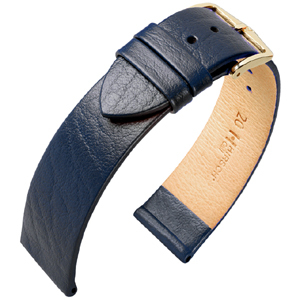 Original universal blue replacement leather watchband for all Danish Design watches with straight lugs. 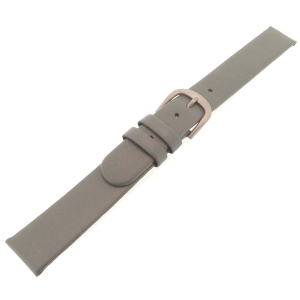 Original universal gray leather replacement watchband for all Danish Design watches with straight lugs. Character This bracelet offers a striking combination of straight lines and uncompromising quality. This wrap-around bracelet impresses with its elegance and special appearance. An elegant beauty with supple and soft nubuck feel. Classic simplicity. 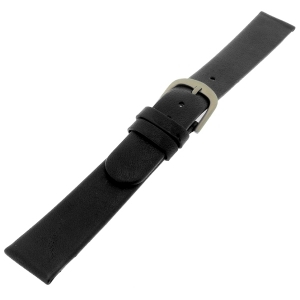 The lizard-embossed bracelet made from premium calf leather has a persuasively classic design and uncompromising HIRSCH quality. Less is more! 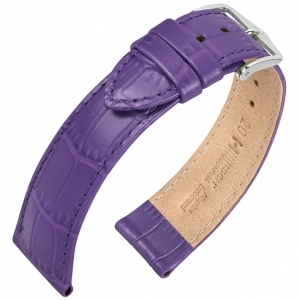 Beautiful crocodile-embossed bracelet, with a pared-down design, in high-quality calf leather. 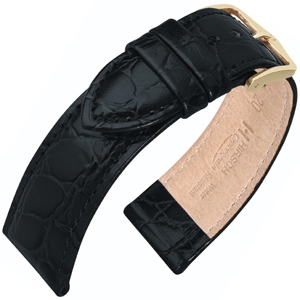 Classic calf skin bracelet, tanned and finished according to the age-old Italian art of tanning. 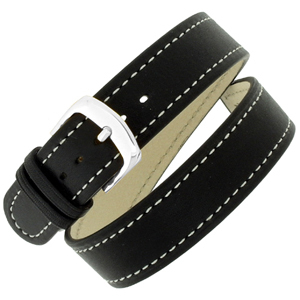 Classic, timeless bracelet in buffalo-embossed calf leather. Timeless, unobtrusive and of a noble character. High-quality natural leather with perfect crocodile grain – for all who love classic watch straps.